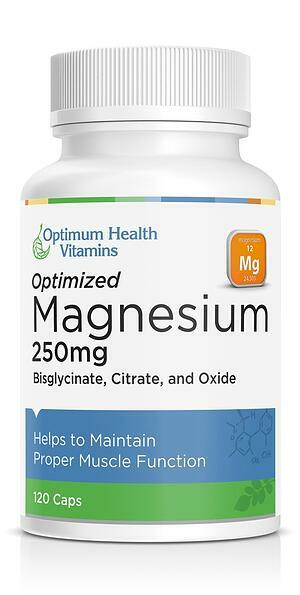 A cofactor for over 300 enzymatic reactions in the body, Magnesium is one of our most important nutritional factors. It plays diverse roles in the body including relaxing all of our muscles, as well as maintaining our nervous and immune systems, and energy production. 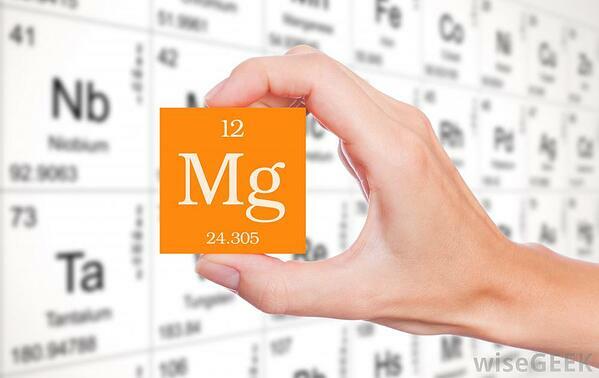 So it is very useful how to know if you are magnesium deficient. Poor diet, intestinal absorption issues, stress, medications, toxicity such as heavy metals, disease states such as diabetes or kidney conditions, and much more can affect your levels of magnesium, or set you up for a deficiency... or more commonly, an insufficiency that detracts from optimal function. Abnormal muscle contraction and/or failure to relax muscles, including cramping, twitching, tightness, and/or spasming of muscles, involuntary eye twitches /abnormal eye movements, hypertension (high blood pressure), tension headaches, migraines, cardiac arrhythmias, gastrointestinal cramping, uterine cramping, tight thigh and calf muscles, jumpiness, irritability, sensitivity to light and loud noises, mental issues/confusion, elevated blood sugar and/or insulin, numbness/tingling in hands or feet. SAD Diet (Standard American Diet or poor dietary practices in general), Hypertension, Insomnia, Anxiety, Asthma, Type 2 Diabetes/Excessive Urination, Use of Diuretics, Congestive Heart Failure, use of Antacid Medications such as proton pump inhibitors, Excess Alcohol consumption, Athletes, Prolonged Stress and Release of Adrenal Hormones, Adrenal Exhaustion, Kidney Stones Dysfunction/disease, Migraines, Heart Palpitations, Irritable Bowel Syndrome, Celiac and/or malabsorption conditions, Chronic Fatigue, Chronic Diarrhea, Osteoporosis, Periodontal Disease, Oral Contraceptive use, Constipation, Stress, High Calcium Levels in blood. Are you stressed or nervous? All of us have stress. 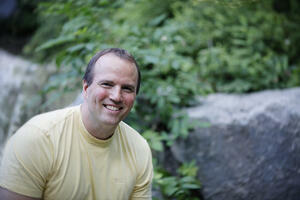 Stress stimulates our adrenals, and release of adrenal hormones uses up magnesium. But it is failure to handle small stresses and going into overwhelm, combined with high anxiety, irritability, and sensitivity to noise or light that may make you think, "Hey my nervous system is hypersensitive...", and given the huge roles magnesium plays in nervous function and relaxation, trying a supplement to see if it calms you down is pretty much zero risk, with a huge potential benefit! One of the issues with magnesium is that because its actions in the body are so broad, the signs your levels may be low levels are often non-specific. So to assess the possibility that you are deficient/insufficient, or may simply benefit from increasing your intake, it is more helpful to look at clusters of symptoms of magnesium deficiency, such as insomnia accompanied by adrenal fatigue and "frazzled nerves". See related article - How Does Magnesium Help With Sleep? It is failure to relax muscles, and involuntary contractions such as muscle cramps, tightness, and uncontrolled movements that is the most common sign that you may need more magnesium. 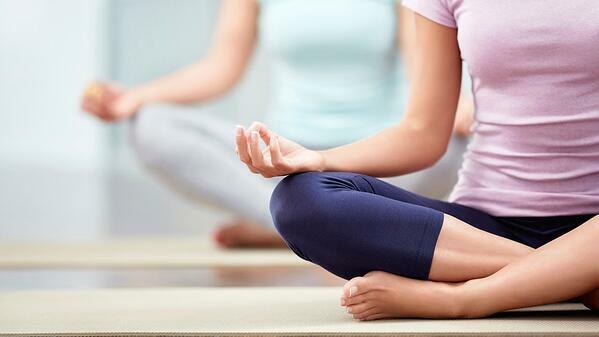 Inability to relax is very consequential when it comes to cardiovascular health. Your muscles use calcium to contract, and magnesium to relax. Failure of your heart and the smooth muscles surrounding your arteries to relax because of low magnesium levels can dramatically increase the risk of cardiovascular conditions such as hypertension, arrhythmias, atherosclerosis, stroke, coronary artery disease, and complications after a heart attack. The opposing and balancing relationship between calcium and magnesium also comes to bear in the brain and nervous system. Calcium flooding neurons, (or any active cell for that matter), can be deadly for them. Magnesium acts as a natural calcium channel blocker, and is important to prevent this from happening. We also recently discussed how dependent the brain is on energy production, in the form of ATP, and magnesium is essential to this process ! 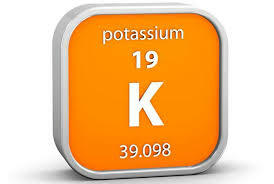 Potassium is another mineral necessary for normal energy production, as well as nerve, and muscle function. Magnesium is necessary to maintain intracellular levels of potassium. In other words when magnesium is depleted, potassium also drops. Many nervous or muscular twitches can actually indicate a depletion of both minerals. Though potassium is widely available in the diet from fruits and vegetables, magnesium is less common, being concentrated in leafy greens. Other magnesium rich foods include avocados, apricots, nuts, seeds, and legumes. Interestingly, dark chocolate is also a rich source of magnesium, and major cravings for it may indicate you need more. There are also many interconnections between magnesium and B-Vitamins, particularly B6. For example, in addition to a long list of other health issues for this nutrient duo, magnesium along with Vitamin B6 has long been known to be helpful for kidney stones. Magnesium is also necessary to convert Vitamin B-6 into its metabolically active form called P-5-P.
Like all other nutrients, magnesium doesn't function in isolation, and so when assessing your need for it, maintain a balanced approach. 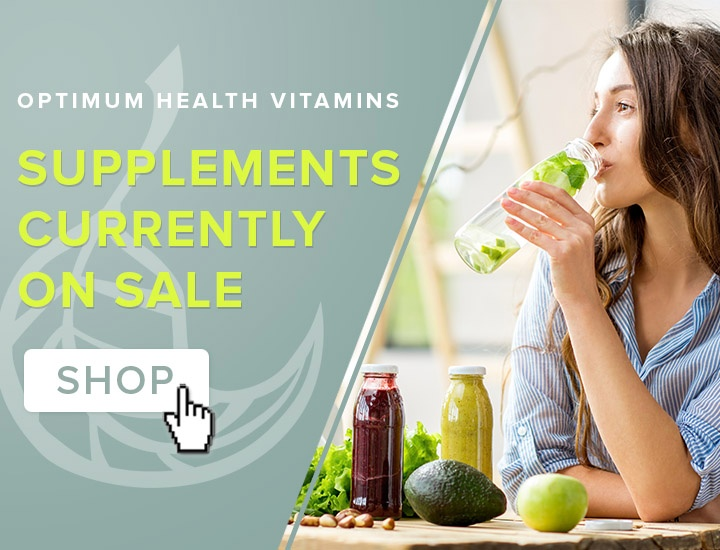 The idea of balance, and achieving a broader spectrum of benefits was the goal with our Optimum Health Vitamins Optimized Magnesium formulation. You see magnesium's actions in the body are influenced by what it is bound to. As for their specific applications, though the bisglycinate form is the most fully absorbed, magnesium citrate may have more of an impact on energy, and alkalinizing us via the kidneys. (At Optimum Health we have recommended calcium citrate for decades with great success in our clients and customers.) For anyone with constipation issues, magnesium oxide is often the most effective, and for health maintenance good bowel elimination is of paramount importance! For sore muscles, magnesium malate may have the biggest impact. For brain health Magnesium threonate is said to have the most pronounced effects because of its high affinity for our brain's mitochondria. Regarding how much to take, anywhere from 250mg to 600mg is a common recommendation, yet I have very often recommended up to 1000 mg. But in over 30 years of experience consulting people on their nutrition and supplements, I have always found that magnesium works more effectively when it is combined with its partner, calcium, even if you only take half as much calcium as magnesium For those concerned about problems with calcium intake, make sure you are getting vitamin K2. Remember that all of the body's nutrients are connected, and function better as a group. 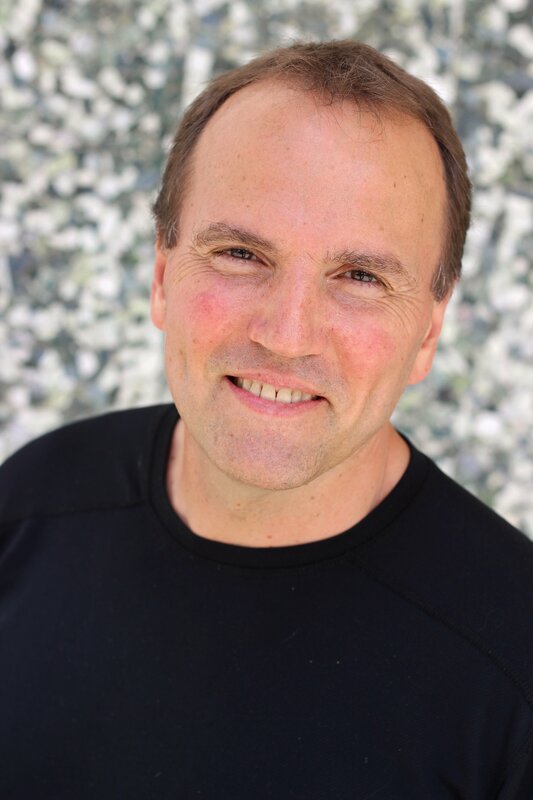 As the nutritional pendulum of truth swings back and forth, mark my words, it is going to come back to the fact that to get the most benefit from supplementation, we would be wise to first ensure a baseline intake with a good multivitamin, extra vitamin D (especially for Canadians), essential fats, probiotics, and magnesium/calcium/vitamin K2. Note: Many of the above signs and symptoms are non-specific, and multifactorial. Please consult with a qualified healthcare practitioner or physician for any serious health condition. David Perlmutter. Magnesium Threonate powers the brain. The relationship between disorders of K+ and Mg+. Solomon R Semin Nephrol 1987 Sep; 7(3):253-62.